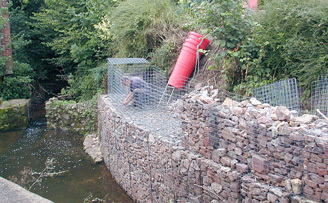 gabion basket Galfan 5mm 1m x 0.5m x 0.5m 3(in) x 3(in) (76.2mm x 76.2mm) x 5mm Galfan coated (95% Zinc 5% Aluminium for up to 4 times the life of a galvanised finish) welded mesh Gabion baskets wire as per EN 10218-2. 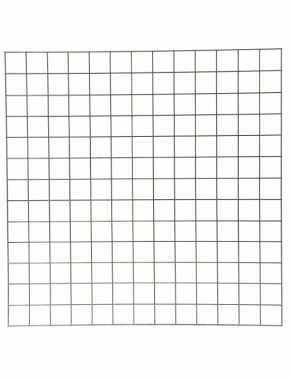 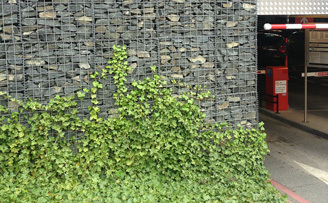 All mesh panels used to produce our baskets are European sourced and conform to EN10244-2 with a tensile range of 540-770N/mm2, steel grade 0.10% Carbon max, Weld sheer strength min Can be used for gabion basket, wall blocks. 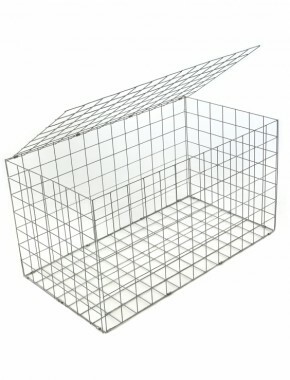 Quality goods backed by a five star delivery service. 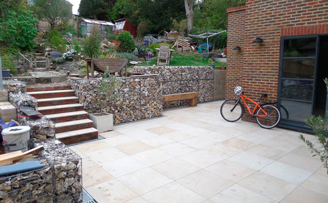 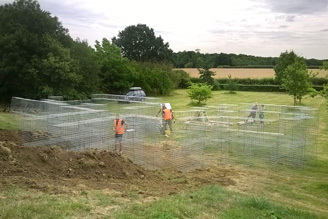 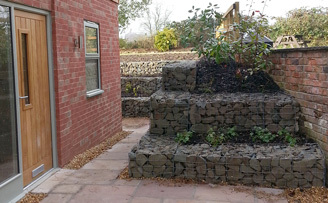 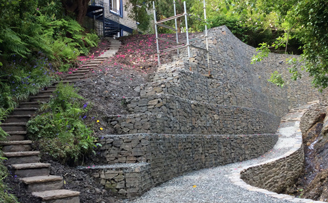 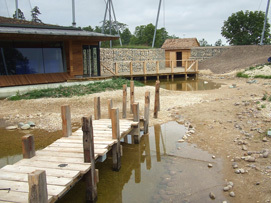 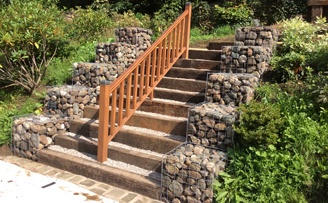 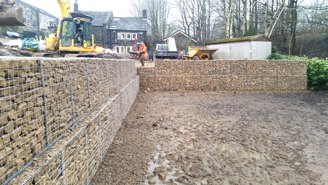 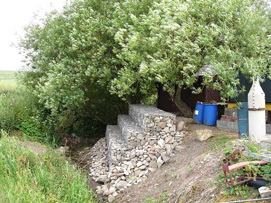 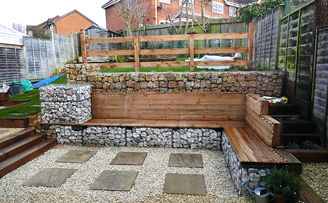 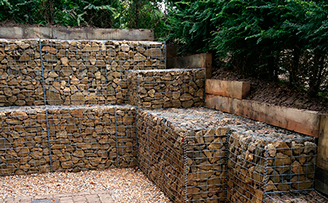 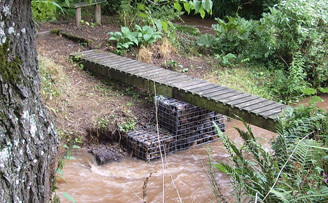 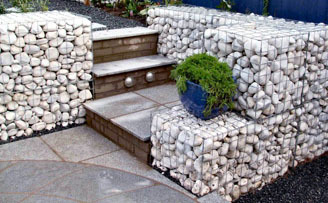 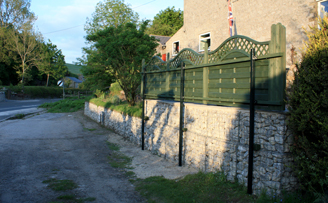 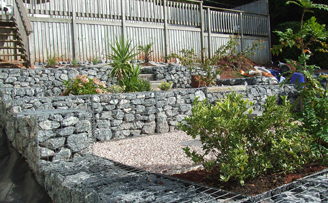 I was impressed with the web site which provided me with the information needed to get started and the inspiration to take me to the next level of design.Would thoroughly recommend to anyone thinking of using gabions for the first time.